Dr Mendieta has trained in aesthetic surgery at Harvard, and also had advanced plastic surgery Training at the Royal college of surgeons in England. 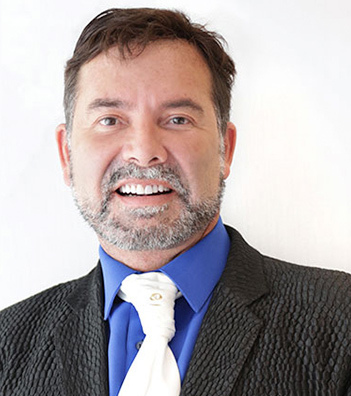 Dr Mendieta then studied under world-famous surgeons in Paris, Brazil and Beverly Hills. After many years of studying the human form, Dr Mendieta has perfected the art of body sculpting. He understands the female perspective of beauty and image and tailors his plastic surgery skills to meet an individual’s desires in buttock enhancement surgery. Dr Mendieta has become the destination surgeon for local, national, and international patients. Individuals from all walks of life, from housewives to celebrities. This body enhancing procedure is designed to lift the buttocks to a higher position, add volume, and enhance its shape. Dr Mendieta offers two techniques to patients; fat transfer and buttock implants. He will recommend the best option depending on the individual’s preference and anatomy. He usually performs the fat transfer in order to achieve a more natural appearance. An added benefit of this technique is the combination of liposuction surgery, which provides the patient with a more contoured outcome. Dr Mendieta will remove excess fat from another part of the body, harvest it, and inject the fat cells into the buttocks. His preferred method of injection is through layering; Dr. Mendieta will inject pearl-size drops into different layers of the muscles and fat. By placing them close to a blood supply, the harvested fat cells are more likely to survive and not be reabsorbed by the body. Dr Mendieta will be offering the following treatments at the Nova Clinic.